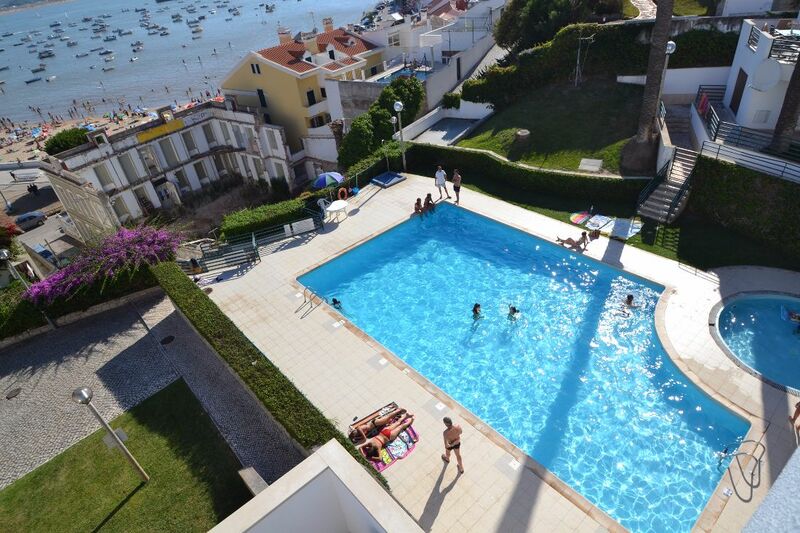 Beautiful 2 bedroom apartment with communal pool right in front of the beach. 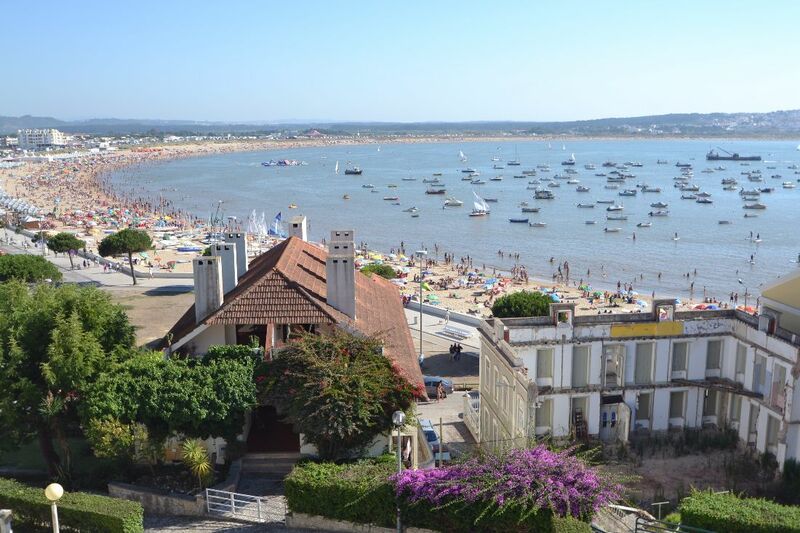 The apartment has an absolute Prime location and all rooms have Bay view. At the ground floor the apartment comprises of the lounge with access to a terrace,a kitchen,a bathroom .